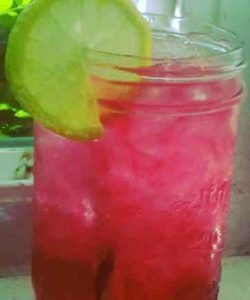 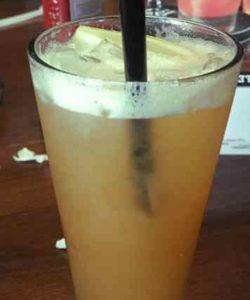 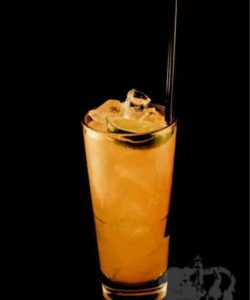 For the Ginger Tonica drink put some ice cubes in your long drink glass and add the gin, the ginger syrup and the lime juice. 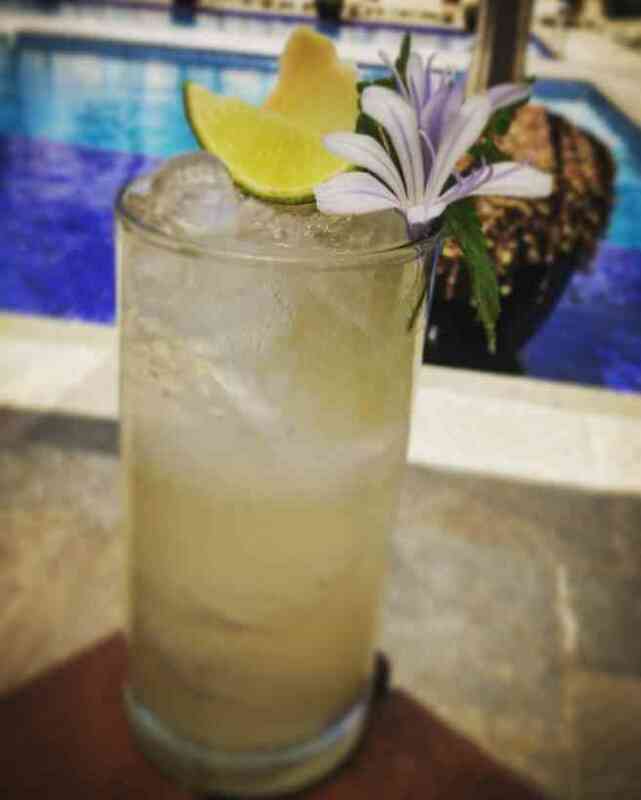 Top your Ginger Tonica cocktail with tonic and decorate it with a slice of ginger, a slice of lime juice and a flower. 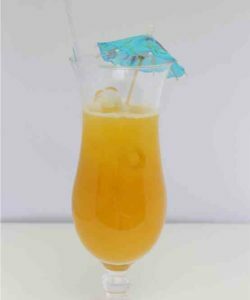 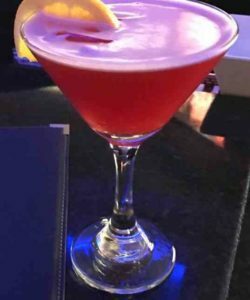 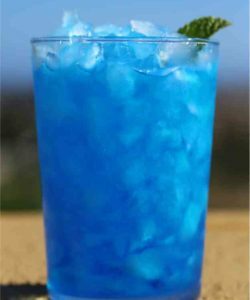 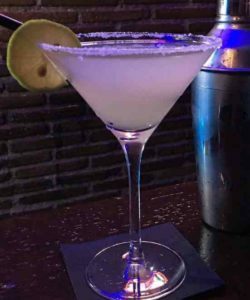 Enjoy this signature cocktail from the Royal Palm Hotels & Resorts made and send to us by Lucas Moraes.